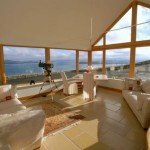 At Donegal Ocean View Cottage the visitor can experience the ultimate in relaxation and tranquillity right on the edge of the north coast of Donegal. 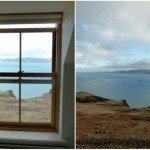 Nestled into the cliffs of the dramatic Horn Head Peninsula this superb one bedroom cottage enjoys sweeping panoramic views over Sheephaven Bay towards the rugged Rosguill Peninsula and the North Atlantic Ocean beyond. 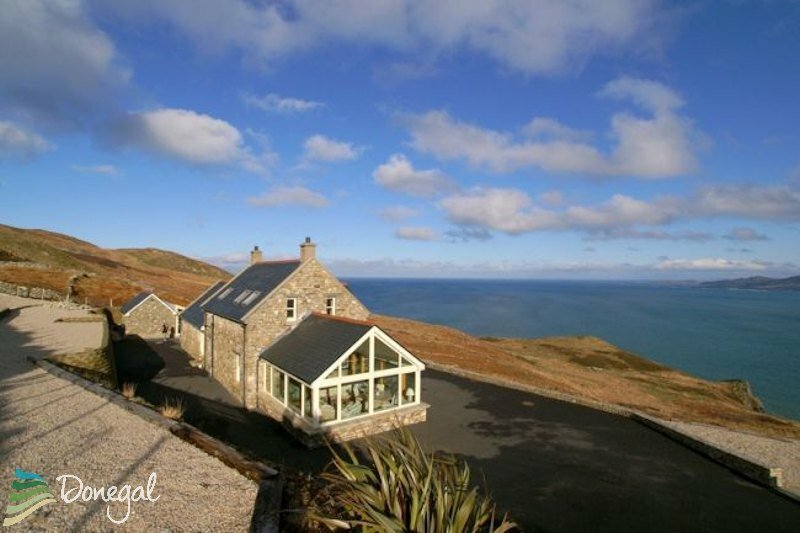 In this idyllic setting you could easily forget that you are just over 3km from the Dunfanaghy – one of the most vibrant and popular family beach resorts in Donegal. 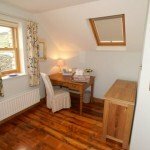 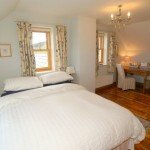 A short drive or a healthy 25-minute walk will bring you from the cottage into Dunfanaghy. 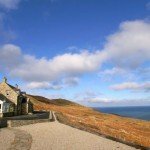 This vibrant seaside village on the shores of Sheephaven Bay has a number of fine restaurants, coffee shops, friendly traditional pubs, craft shops and art galleries. 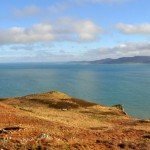 It boasts a number of top class tourist attractions including the fabulous Blue Flag Killahoey Beach and an excellent 18 hole links golf course. 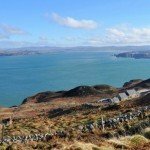 There are also fine beaches at nearby Portnablagh, Marble Hill and Tramore. 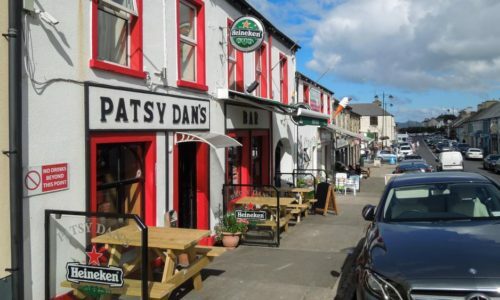 Patsy Dan’s is a small pub along the main street of Dunfanaghy, with low ceilings, secluded nooks and an aromatic turf fire. 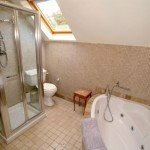 You must try the wood-fired pizzas that are available to the rear of the pub.